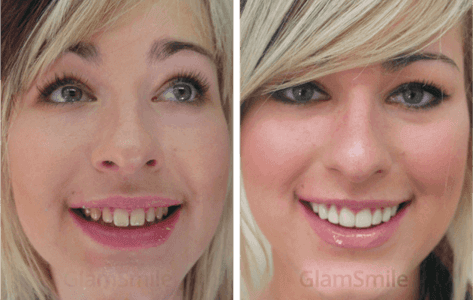 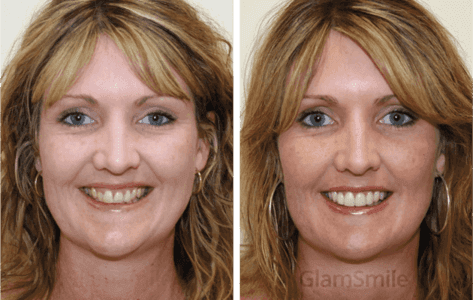 What is GlamSmile Cosmetic Dentistry? 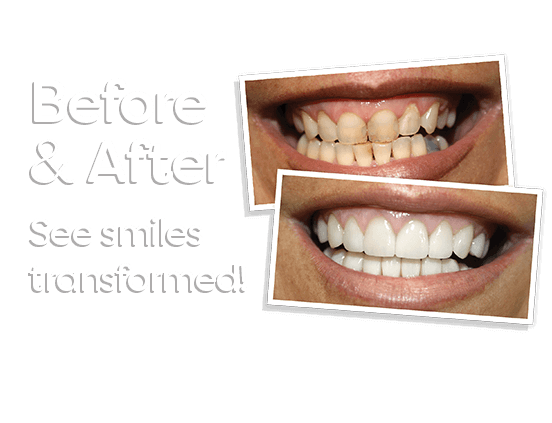 Our Philosophy – Everyone should be able to afford the perfect smile! 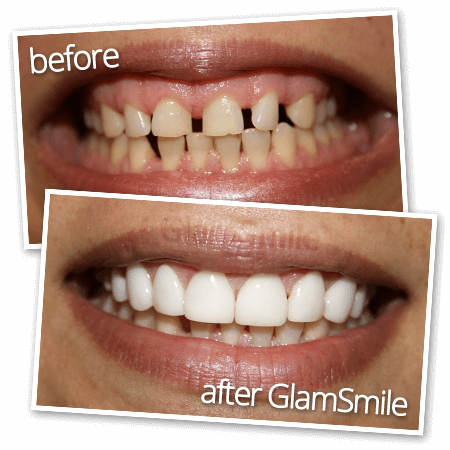 GlamSmile was first developed in Europe with the goal of making cosmetic dentistry more financially accessible for more people, using specialised technology designed to minimise discomfort, time and costs while preserving healthy tooth tissue. 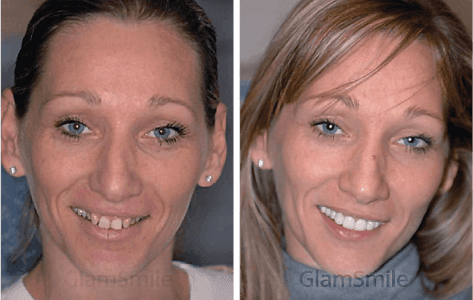 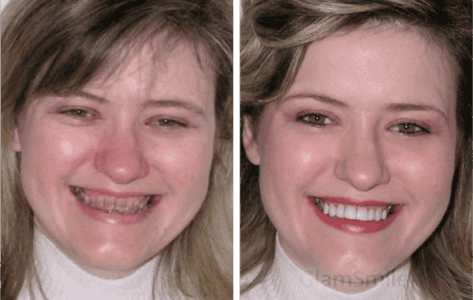 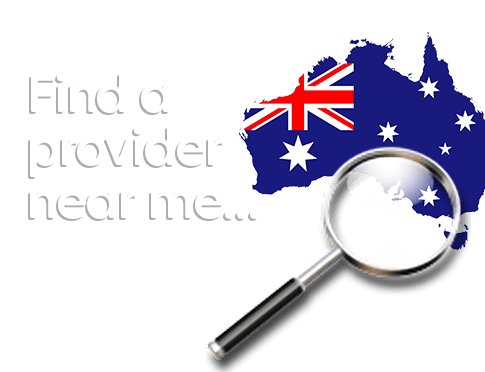 In 2008, GlamSmile was introduced to Australia and made available to select dentists around the country, allowing stunning Porcelain Veneers to transform Aussie smiles at a fraction of the cost some dentists charge for traditional porcelain veneers. 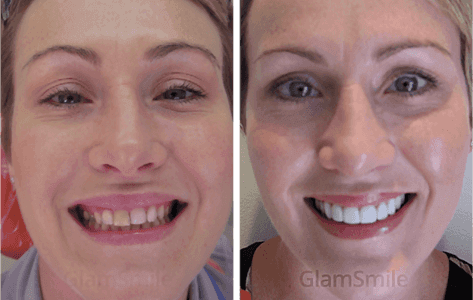 GlamSmile’s revolutionary porcelain veneers have transformed the lives and smiles of over 5,000 Australians! 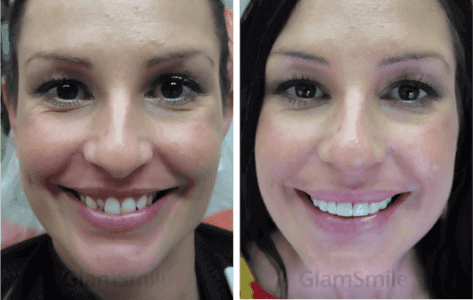 Super-strong GlamSmile porcelain veneers are much thinner than traditional veneers, and in most cases don’t require painful and unnecessary removal of healthy tooth structure. 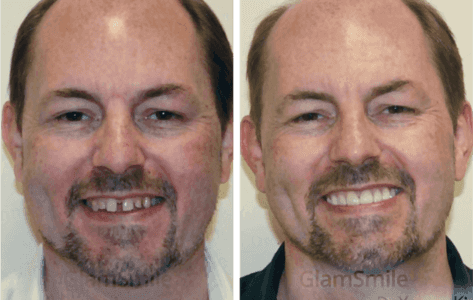 A GlamSmile certified dentist can perform a full GlamSmile makeover in only two short visits, and best of all, it costs a mere fraction of the price of traditional veneers!